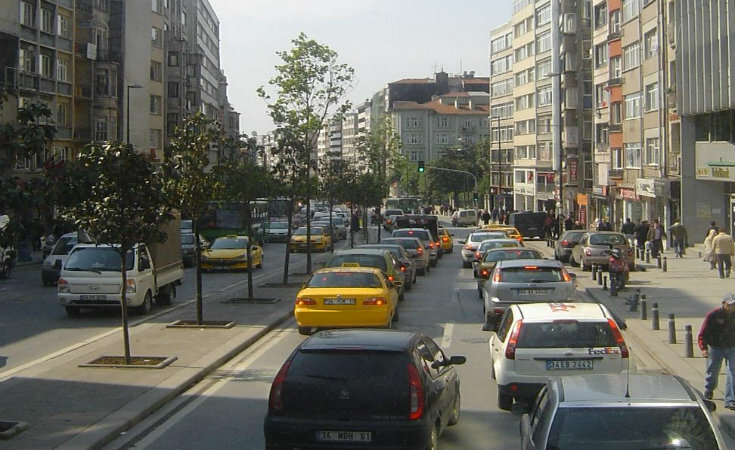 Halaskargazi Avenue runs between Şişli and Harbiye for 1.3 kilometers. From banks to restaurants, shops to museums, it is home to many different businesses and sights. Halaskargazi Avenue runs between Şişli and Harbiye for 1.3 kilometers. From banks to restaurants, shops to museums, it is home to many different businesses and sights. The house, which was occupied by Mustafa Kemal Atatürk during the occupation of İstanbul is also located on this Avenue. The name consists of the two words “Halaskar” (savior) and “Gazi” (warrior) and is dedicated to Atatürk. You can have a day tour on the avenue starting from the famous Cevahir Shopping Mall, walking between the many shops, selling various items from clothes to electronics and finally arrive at Nişantaşı, another busy shopping district.